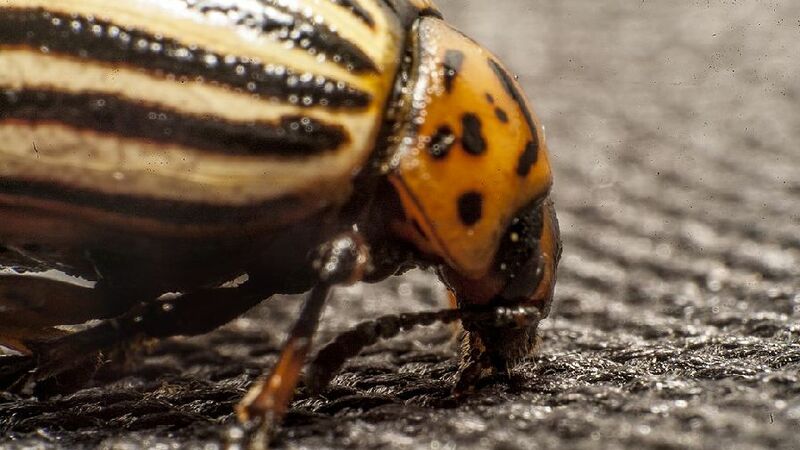 Colorado Potato Beetle. Photo by Andrey Nagaycev. My first “Potato Pointers” column appeared in June 1997. Since that time, the potato industry and agriculture in general have been through some “interesting times,” to say the least. Have we learned anything in the last couple of decades that could help us get through the next two? Some things, such as the weather, will continue to be beyond our control and we’ll just have to figure out how to cope, as we always have. We do, however, have the benefit of more accurate forecasting, which can provide extended lead time to prepare. Climate change, like it or not, will likely make dealing with weather even more challenging as we’re forced to adjust to ever-shifting “normal” weather patterns. More research will be needed. One lesson we’ve learned is that the diseases, insects, and weeds that plague potato production are all quite resilient. Pesticide resistance management — careful use of the agrichemical tools used to manage these pests — will be more important than ever. Resistance in late blight and Colorado potato beetle are perhaps the most infamous examples, but there are many others. Along with these old pests gaining new capabilities are a handful that we currently have zero or only marginally effective management for like powdery scab or soft rot decay in seed, field, and storage. More research will be needed. Loss of active ingredients due to government regulation could become more of a problem. The EBDC compounds (Mancozeb, etc. ), some of our most effective tools for combatting disease resistance, have been on the regulator hit list for years. While not a direct problem for potato production, the loss of pollinators is a vital concern for all of agriculture. Are some of the insecticides we’re using part of the problem? We’ll have to determine the cause(s) of this decline and take the necessary steps to reverse it. There will almost certainly be new and completely unforeseen challenges. More research will be needed. The last two decades saw the advent of several pests new to U.S. production, including zebra chip, tuber-necrotic strains of potato virus Y, and Dickeya soft rot. Zebra chip dealt significant damage in the south-central production areas of the U.S. for more than 10 years before we understood the pathogen well enough to manage it properly. Mop top, a tuber-necrotic virus, seems to be on the increase and, as mentioned above, we currently have no control for the powdery scab vector. More research will be needed. Overproduction, however, could turn out to be less of a problem. World population is predicted to surpass 9 billion by 2050. In the coming years, there will be a need for more food than mankind has ever produced. Up to now, agricultural advancements have come in time for us to keep up with production requirements. Looks like we’ll have to do better. And the list goes on. Meanwhile, the targets continue to move. The common theme here is the vital need for heightened knowledge, which will only be accomplished through more and continued research. Unfortunately, the average age of our hands-on scientists and educators is increasing and replacements are proving hard to find. Competent, motivated scientists to serve the industry will be badly needed. If the past is any indication, our potato industry will successfully respond to these challenges. This doesn’t mean the process will be painless. 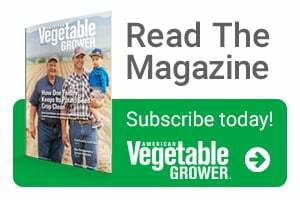 One final note: I’m stepping down as contributing editor for American Vegetable Grower® magazine with this column. Reaching out to all of you through this forum over the last 20 years has been an honor and a pleasure. As for the future? Good luck and Godspeed. 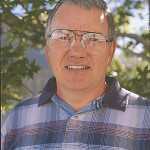 Phil Nolte is an Extension seed potato specialist at the University of Idaho in Idaho Falls, ID. He can be reached at [email protected]. Nolte is extension seed potato specialist, University of Idaho, Idaho Falls, ID.